Refurbished Apple iPhone 5s smartphone was launched in September 2013. The phone comes with a 4.00-inch touchscreen display with a resolution of 640 pixels by 1136 pixels at a PPI of 326 pixels per inch. 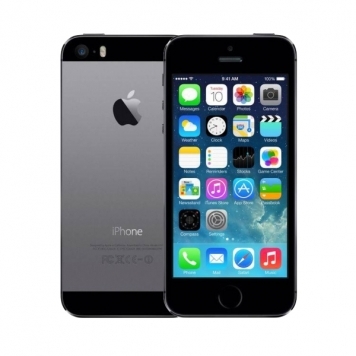 The Apple iPhone 5s is powered by a 1570mAh non removable battery. It measures 123.80 x 58.60 x 7.60 and weighs 112.00 grams.